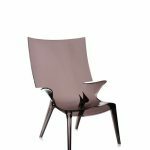 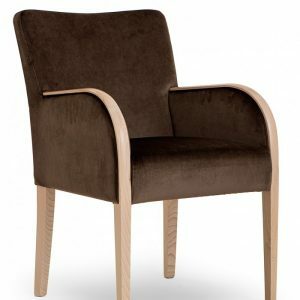 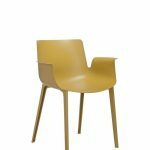 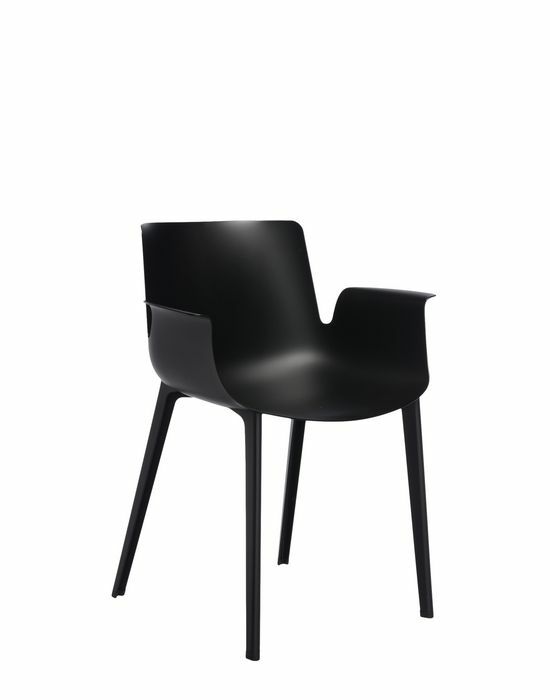 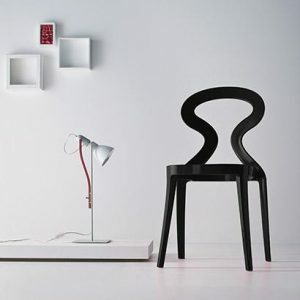 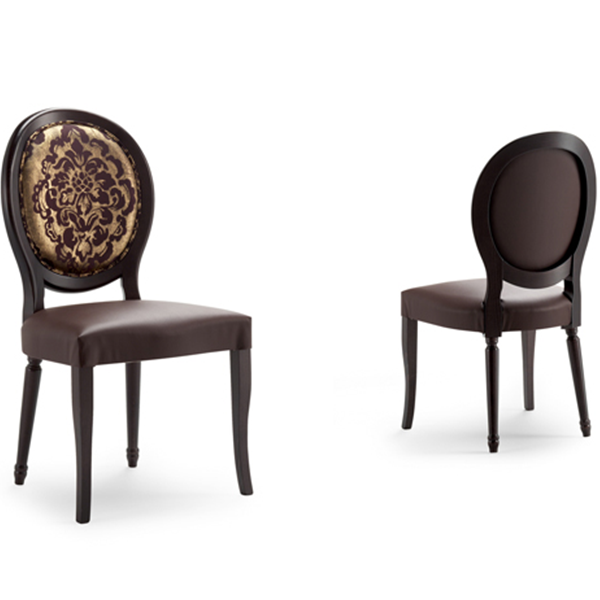 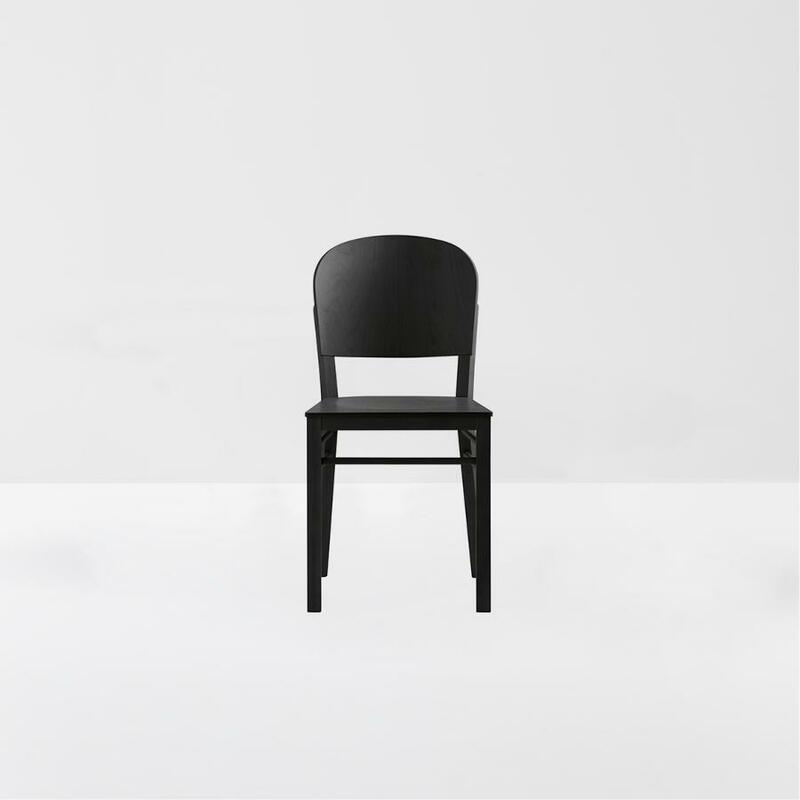 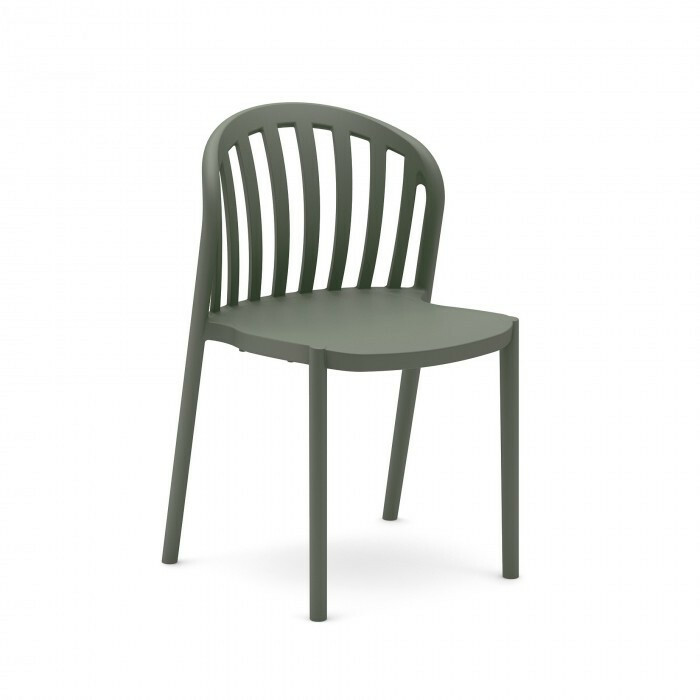 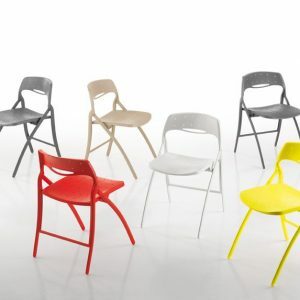 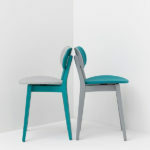 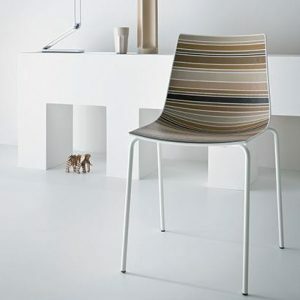 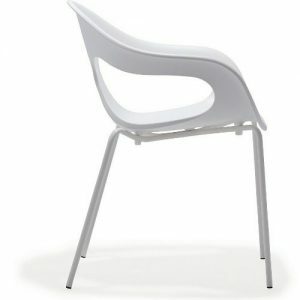 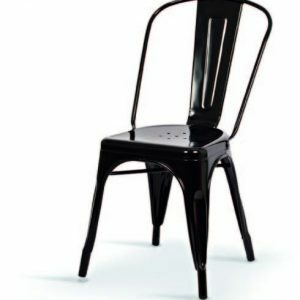 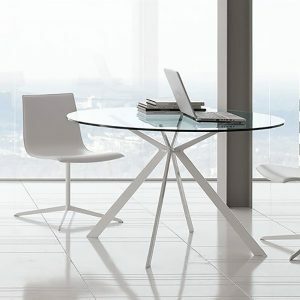 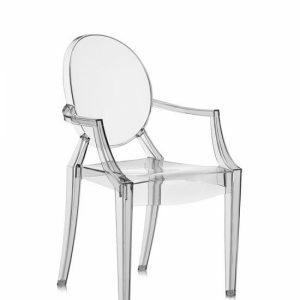 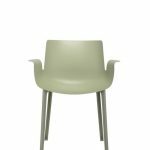 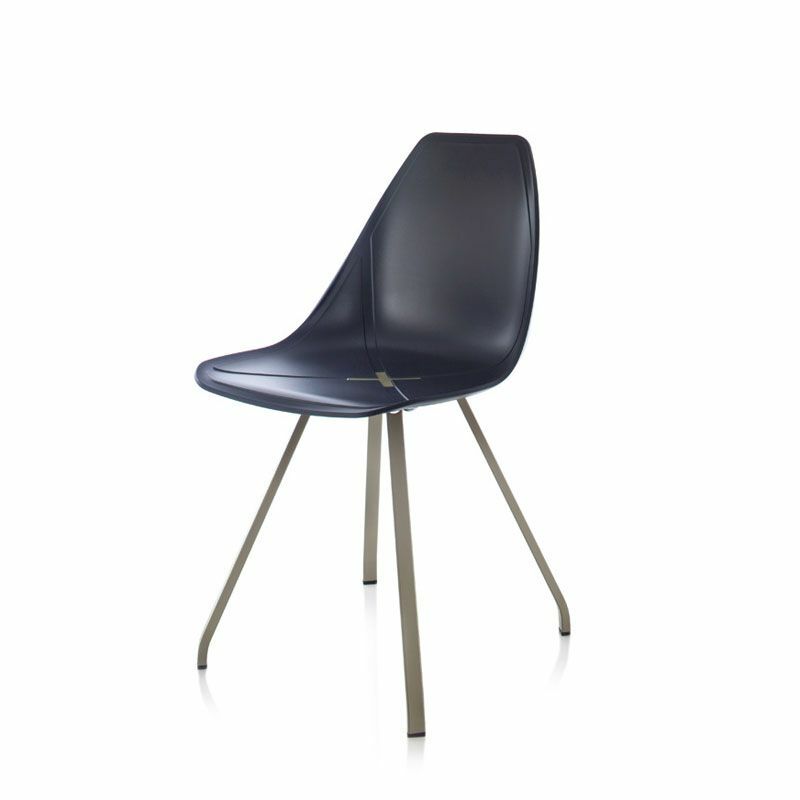 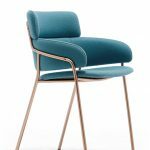 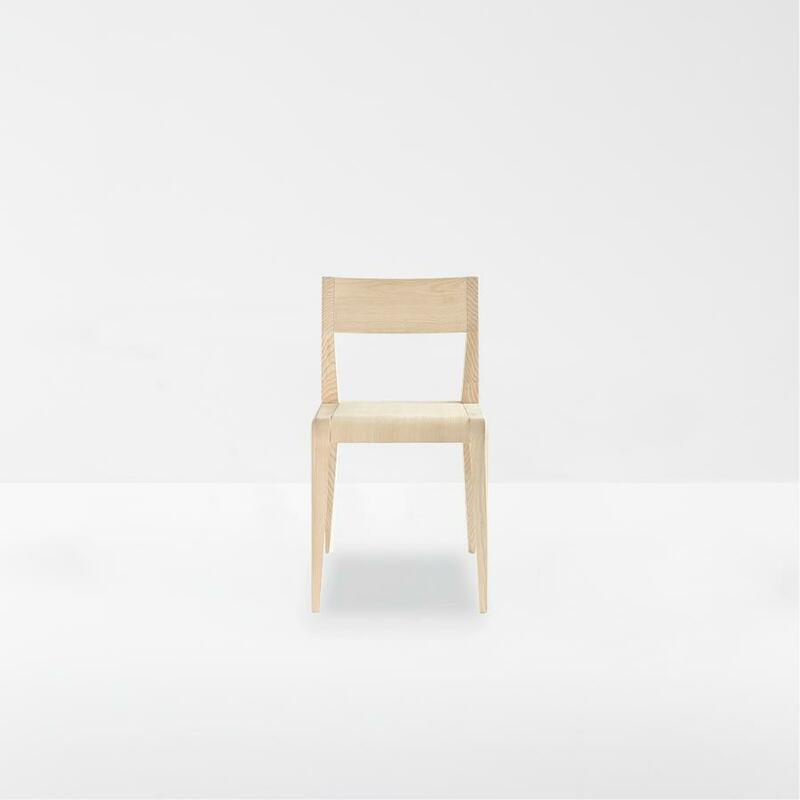 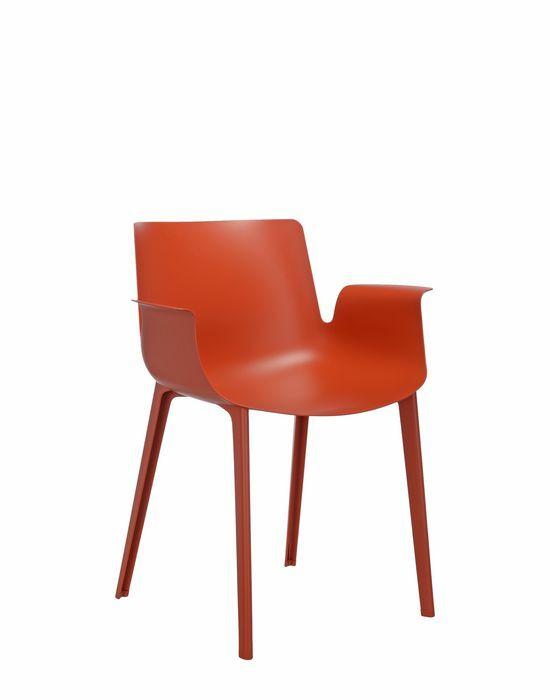 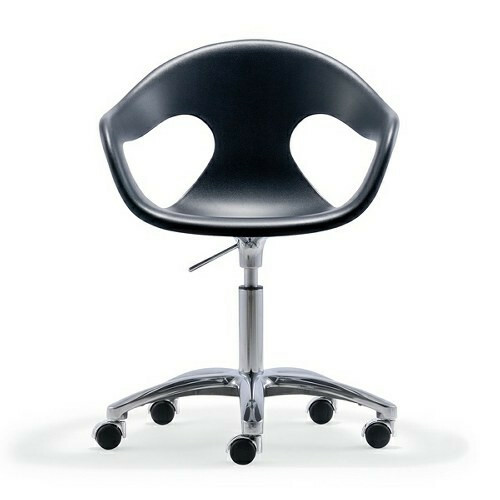 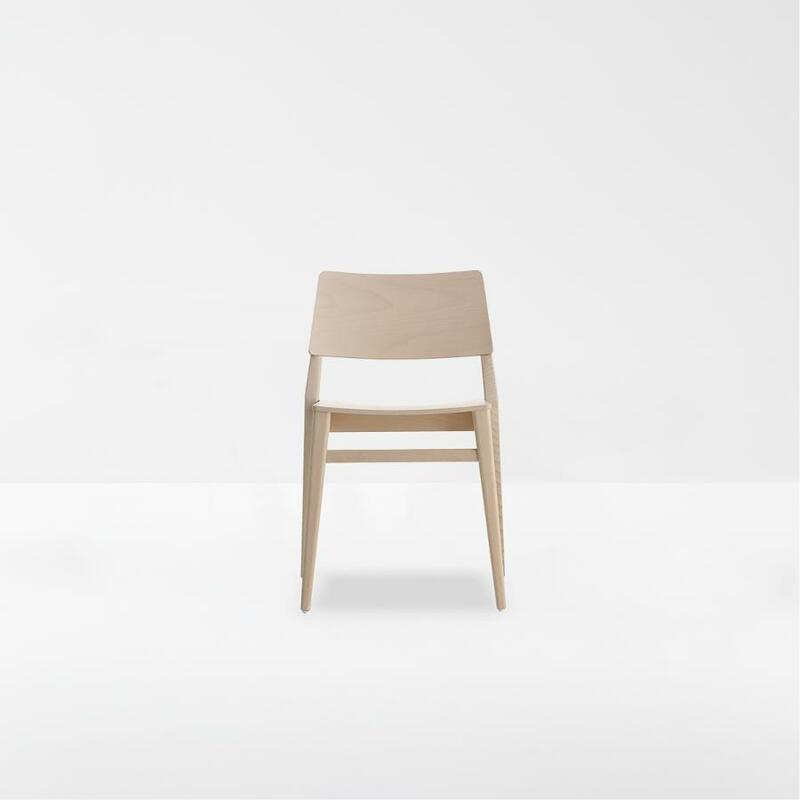 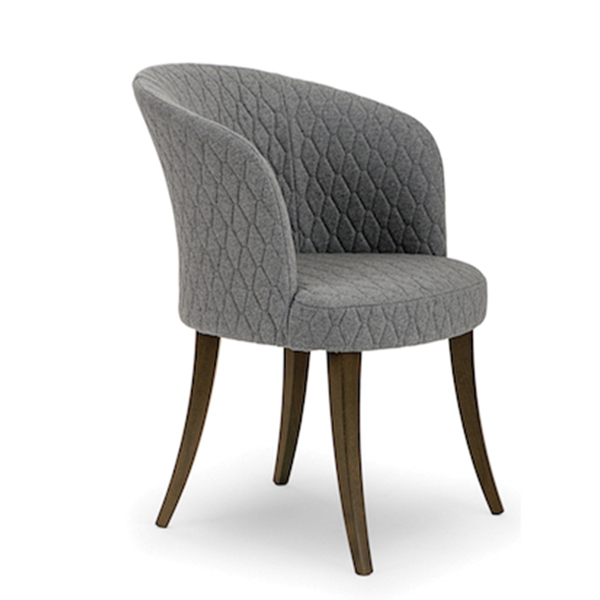 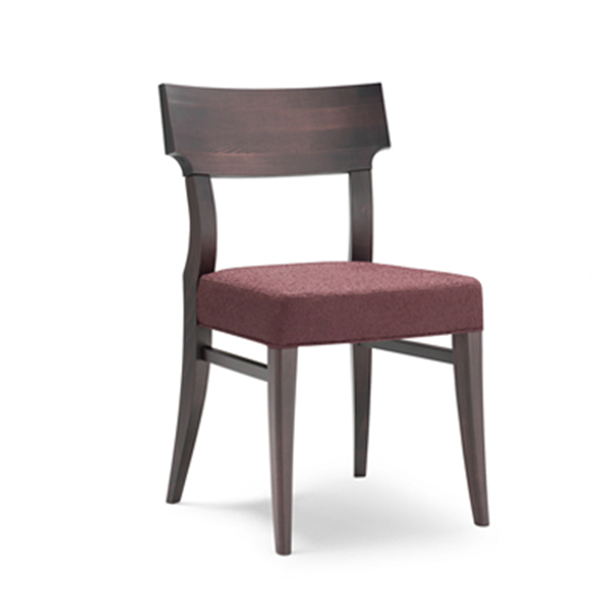 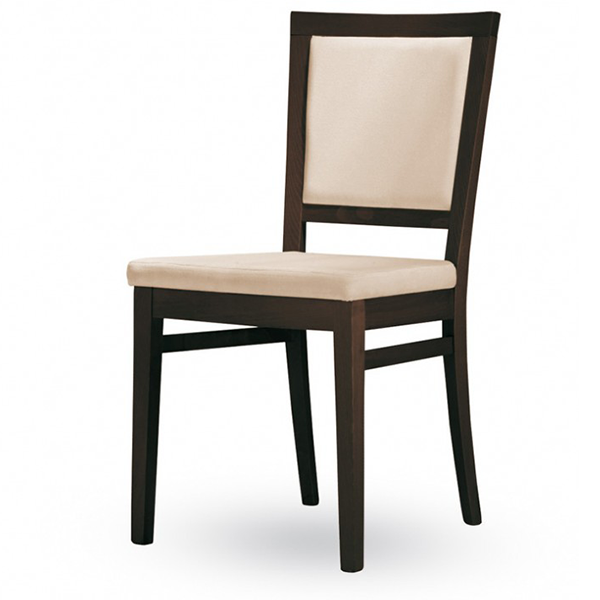 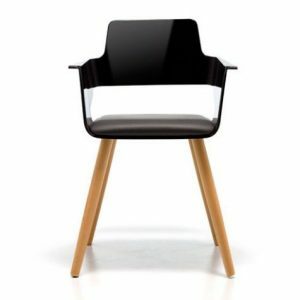 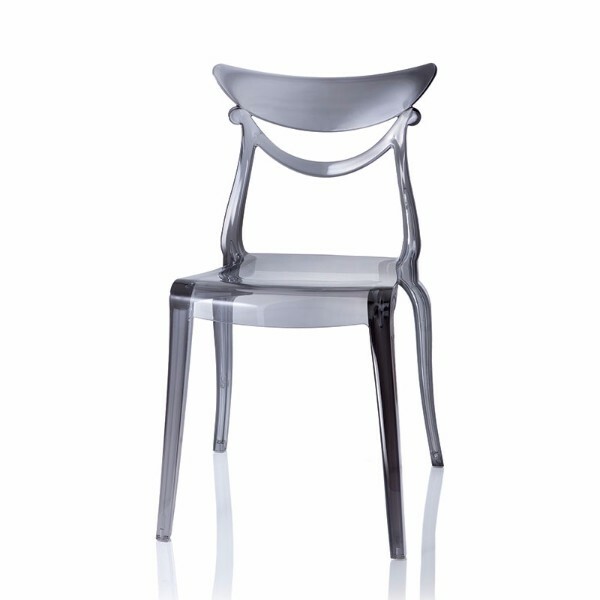 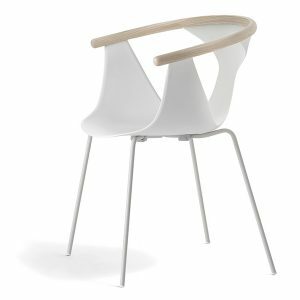 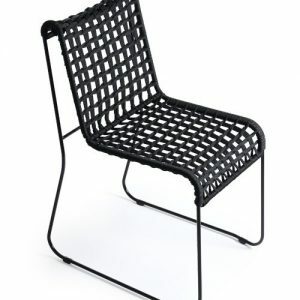 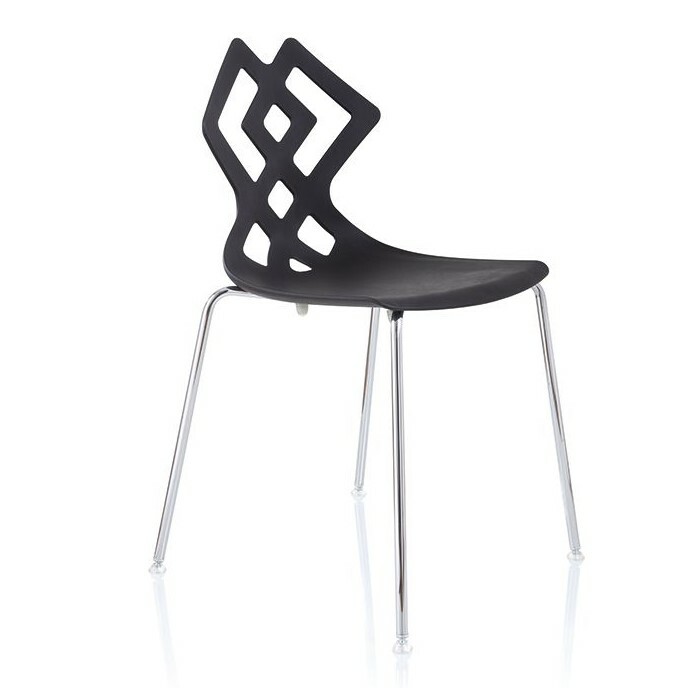 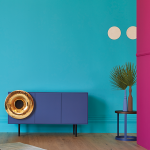 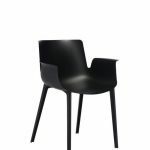 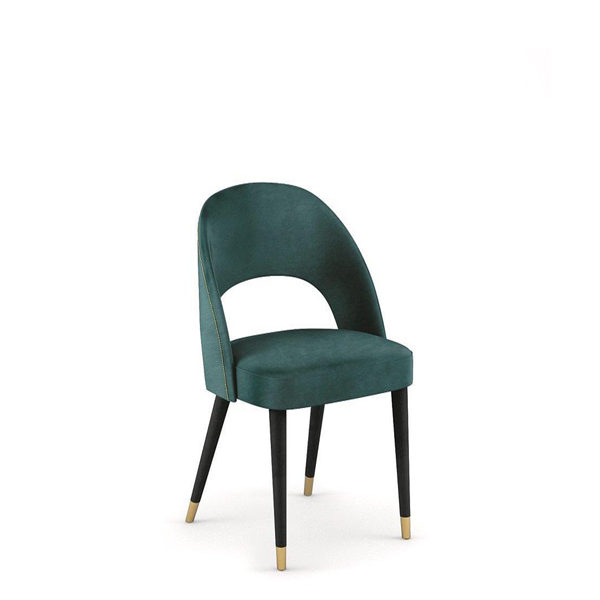 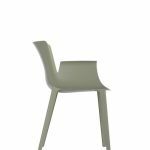 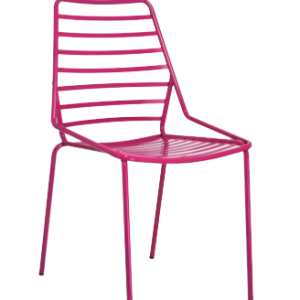 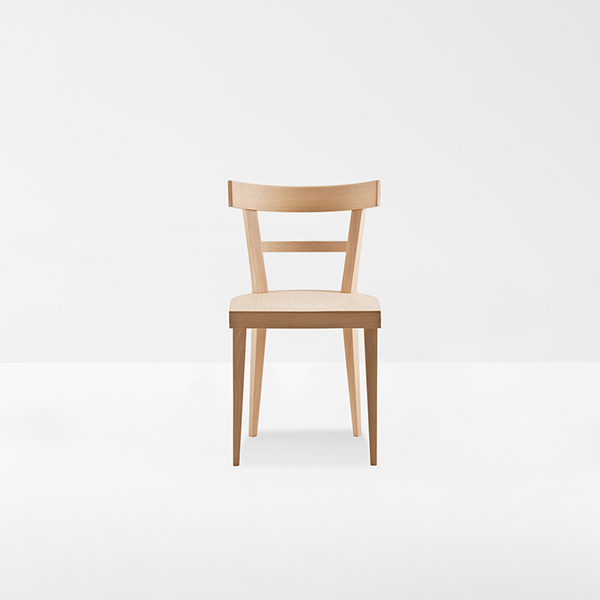 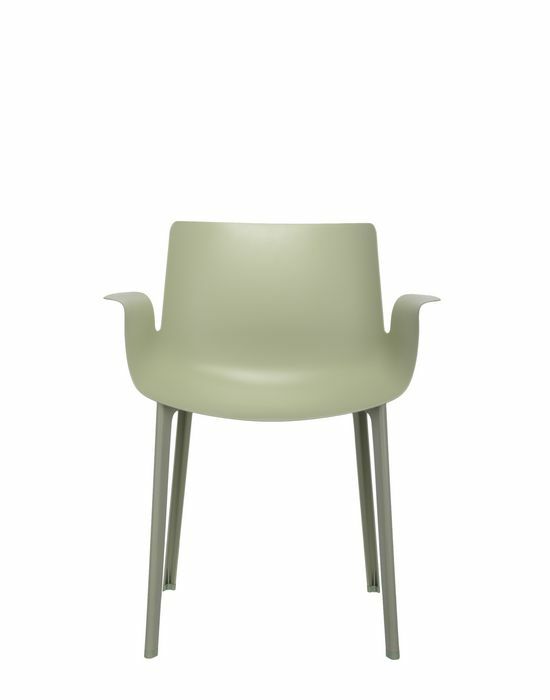 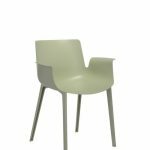 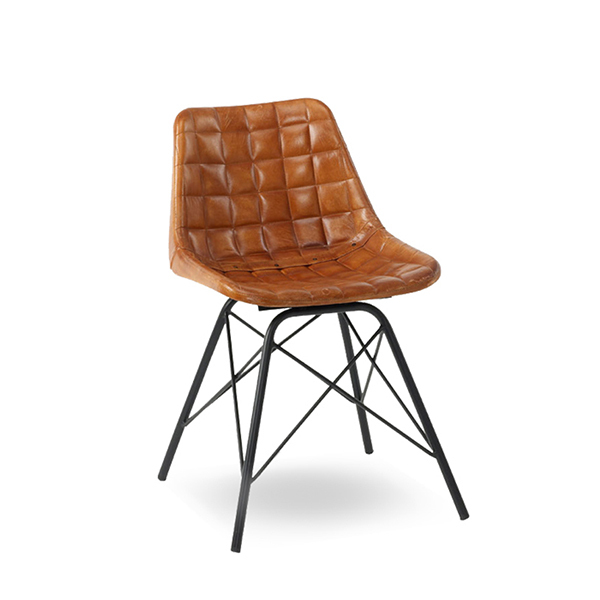 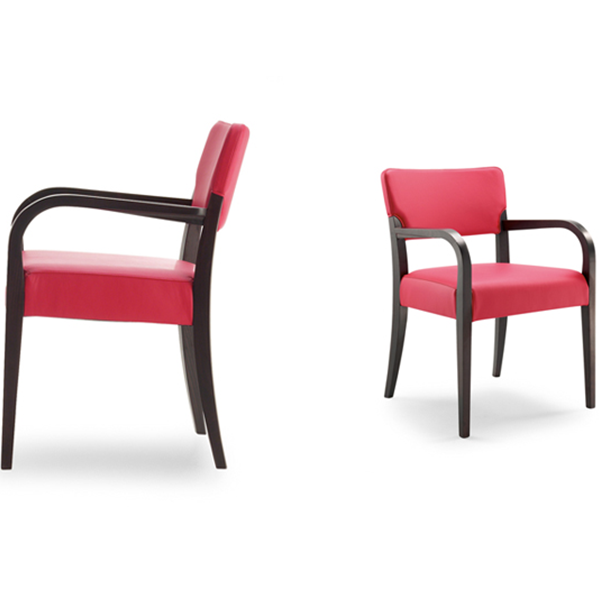 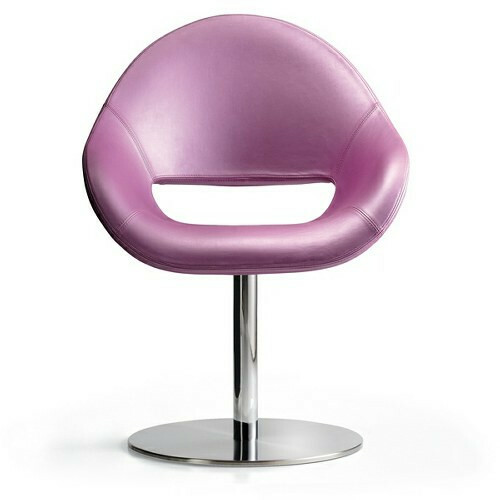 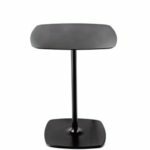 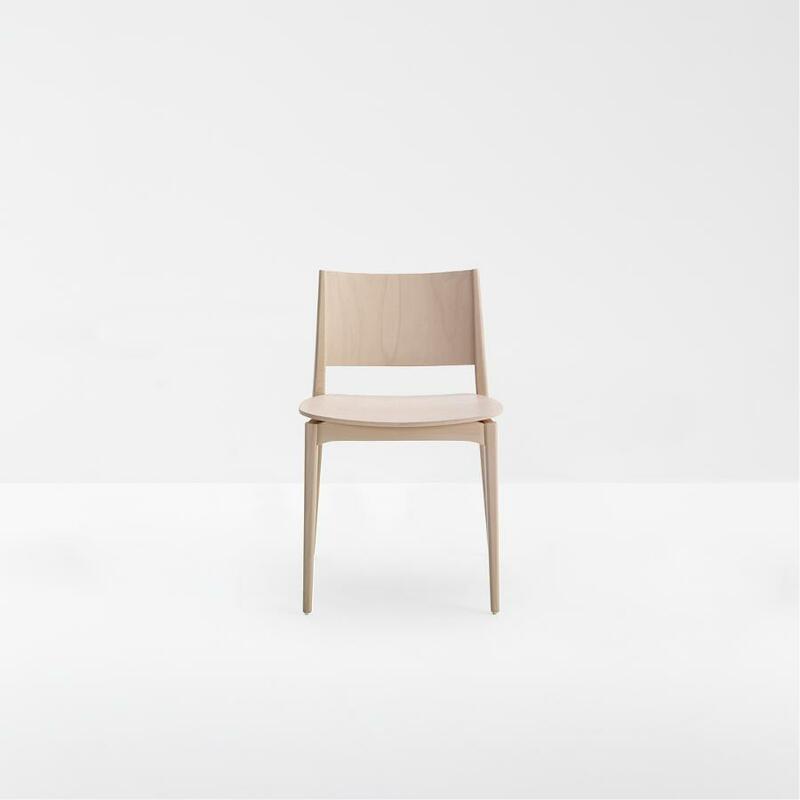 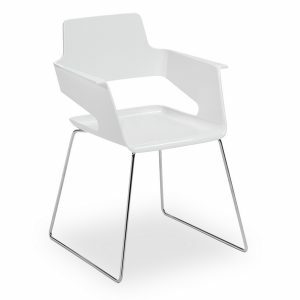 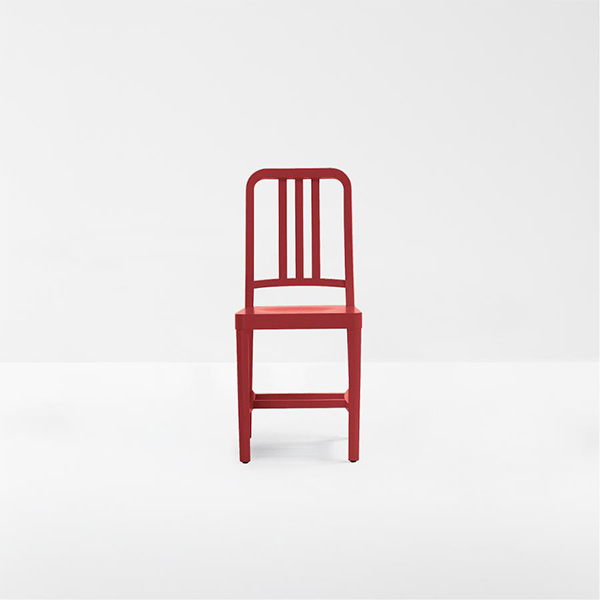 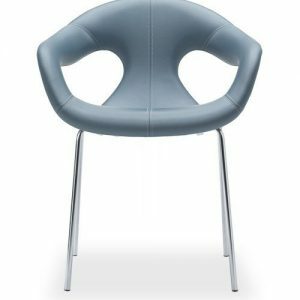 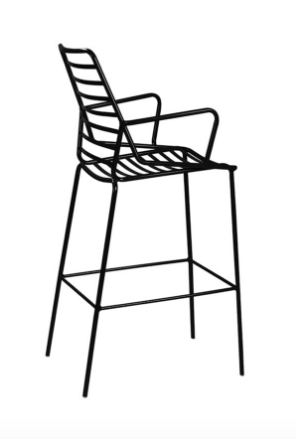 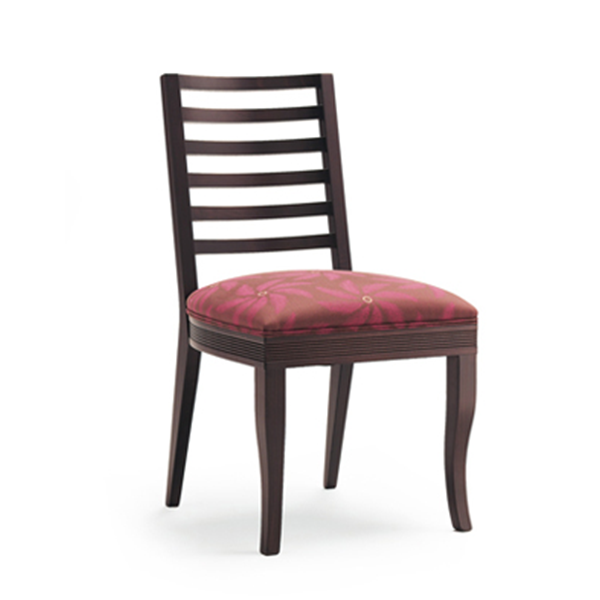 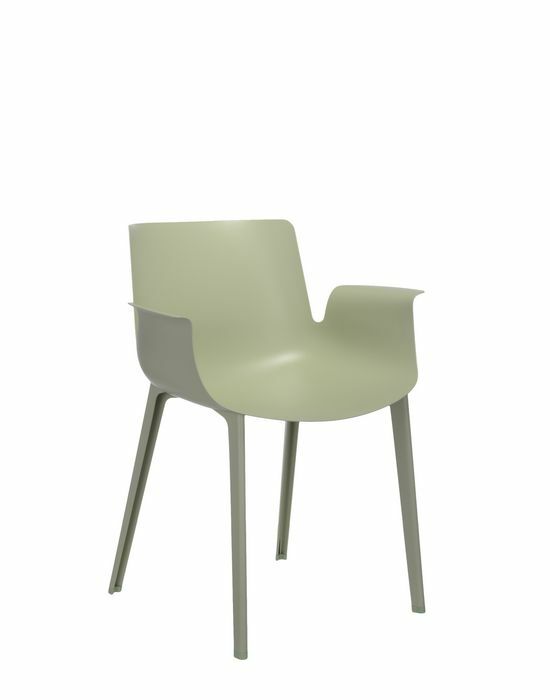 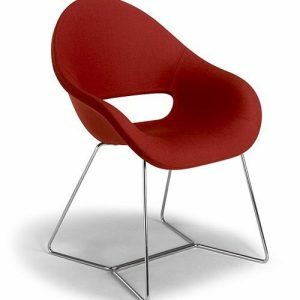 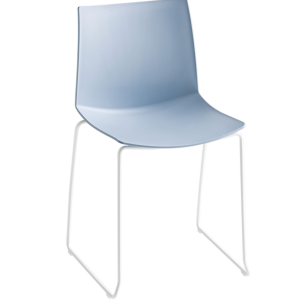 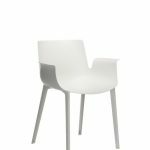 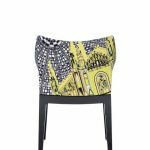 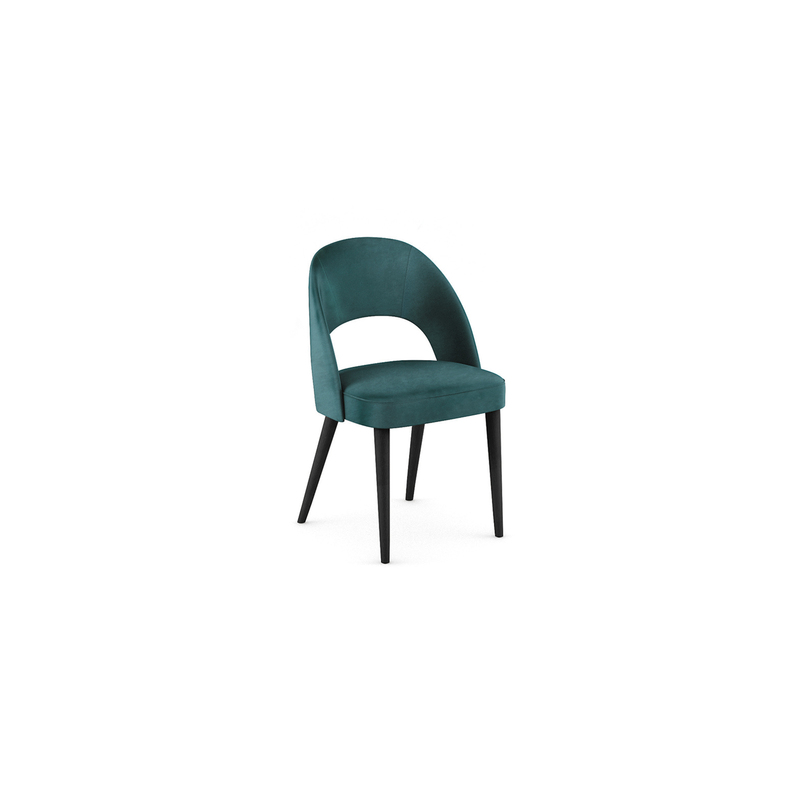 The chair is one of the most revolutionary and enterprising products in Kartell’s repertoire of technology and materials. 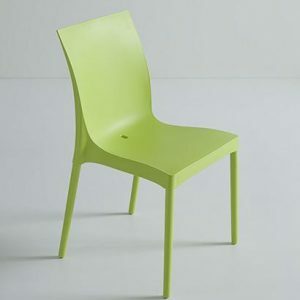 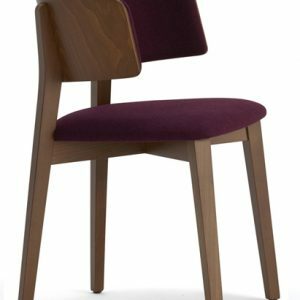 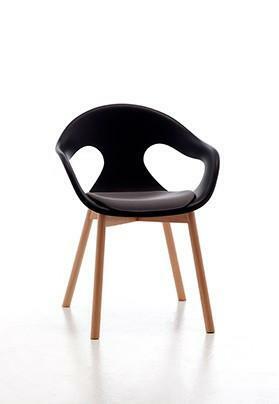 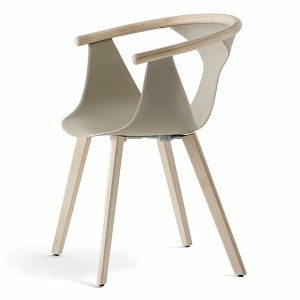 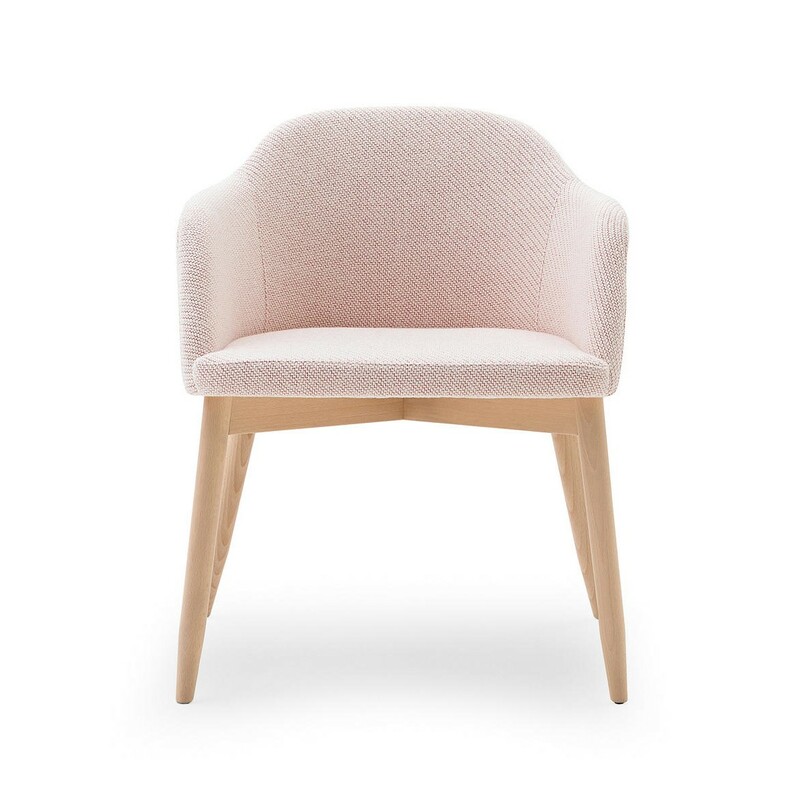 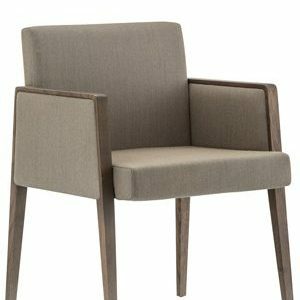 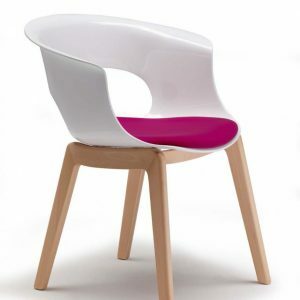 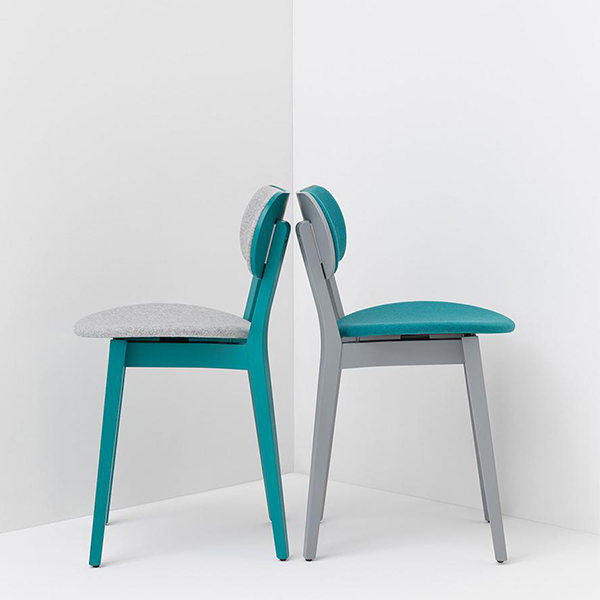 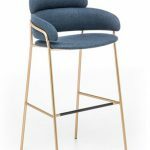 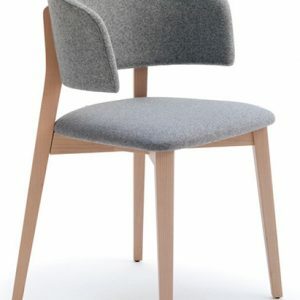 By applying its injection moulding techniques in a sophisticated new way that was designed especially for this material, an exclusive in the world of industrial design, Kartell has managed to create a chair that measures just a few millimetres thick (2 mm max), resulting in an ultra-light product. 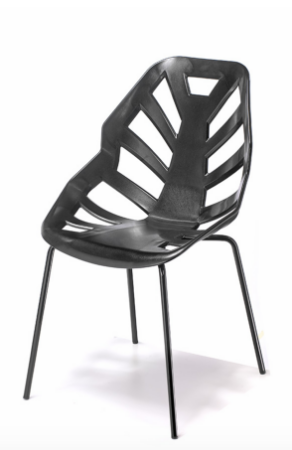 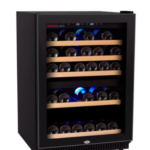 It is the first time that a material containing carbon fibre has been injection moulded, and for an aesthetic, stylish product at that. 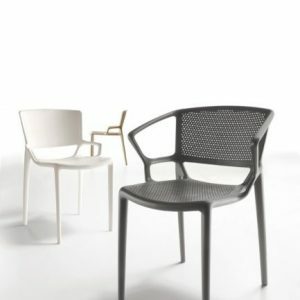 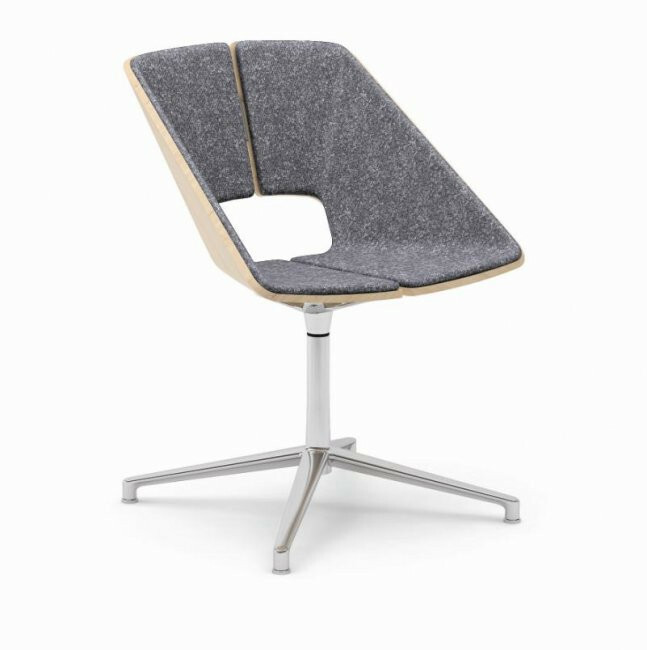 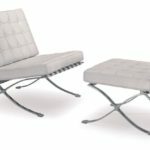 Thanks to this unprecedented mix of materials, the Piuma is not only extremely light and slender but also incredibly durable, flexible and suitable for outdoor use.